4PWRR Established with Bn HQ in Crawley + A & B and HQ Coys under command. 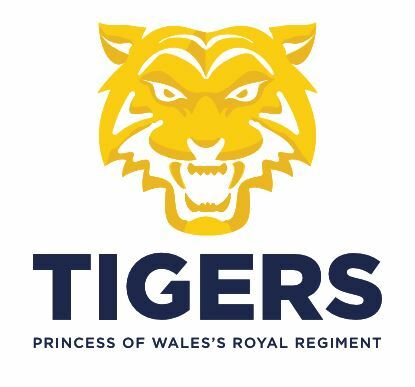 Updates and key info will be on the 4PWRR The Tigers FB page. Get there now! 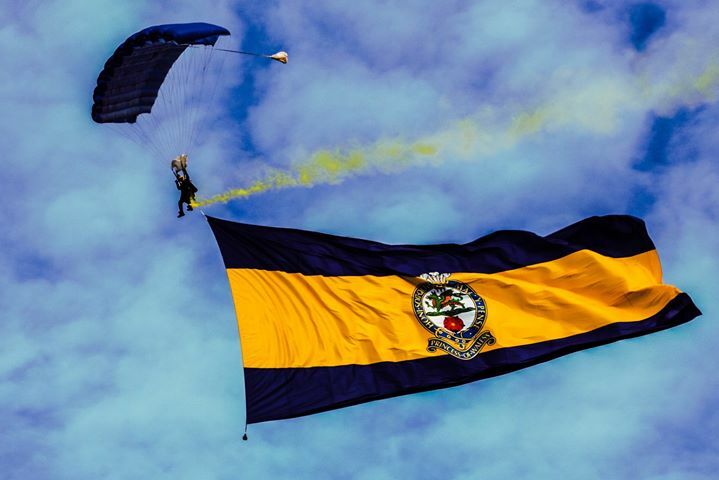 Pompey - Cosham plan (C Coy HQ, 7 Pl and ATks) – Activation Party will be in from 11 Sept. Open Evening will be 1 Nov.
8 Pl (Southampton) TFO – interested individuals to parade at COSHAM initially whilst we get Southampton set up. You can hold off – but we would rather get you into the system ASAP. FTRS opportunities at Portsmouth and Redhill / Crawley are taking time to work through. We will push out the details once known. HQ Coy (CRAWLEY) – now live. Opportunities across all HQ Coy areas + ISTAR / Ptls Pl - Int / Recce / Snipers and Asslt Pnrs. Some elements will be moving to REDHILL in 2018. Don’t forget A Coy (+ Mors) – FARNHAM and B Coy – EDGWARE and HORNSEY (MMG) (now fully part of the Regimental fold). Both excellent Army Reserve Coys. If you want to join – Ex Reg, Ex Res or as a Civilian the immediate action is to register via the British Army System as a reserve. Serving Reserves wishing to transfer to contact/see Adjt / RCMO 4 PWRR. Actively looking for quality candidates to join the senior leadership team: Bn 2IC, RQMS, OC and CSM HQ Coy and OC and CSM C Coy. Please feel free to get in touch with myself and the RSM. 4 PWRR shall link up locally with PWRR Branches at Bn and Coy level. If you have an idea or an insight that can help the Battalion set up and grow we want to hear it.